2'. Brilliant movement from Lacazette with a shot just wide. 4'. Lacazette scores with his left after controlling with his chest. 1-0. 9'. Diakhaby heads in from a Fekir cross. 2-0. 16'. Valbuena's shot is saved by Pionnier with his foot. 30'. Two clearances from Hilton on his line in two minutes from shots from Cornet and Lacazette. 42'. Fekir lifts his shot over the keeper after Lacazette releases him. 3-0. 61'. Lopes makes a flying save to deny Sessengon. 70'. Cornet scores after Fekir puts it on a plate. 4-0. 75'. Cornet scores from a Fekir cross. 5-0. OL have extended the festive season by a few days. 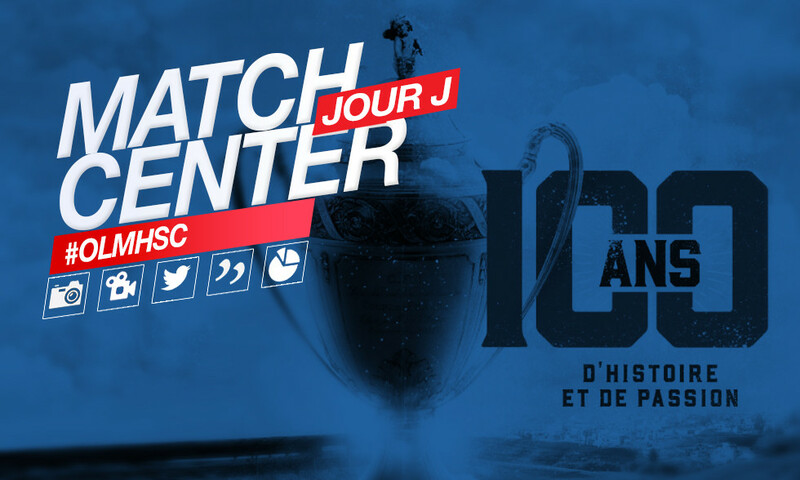 They have, in fact, given their supporters a nice gift with this party against Montpellier in the round of 64 of the Coupe de France. Lacazette got things going in pretty much the first minute before Diakhaby followed suit in the ninth minute. 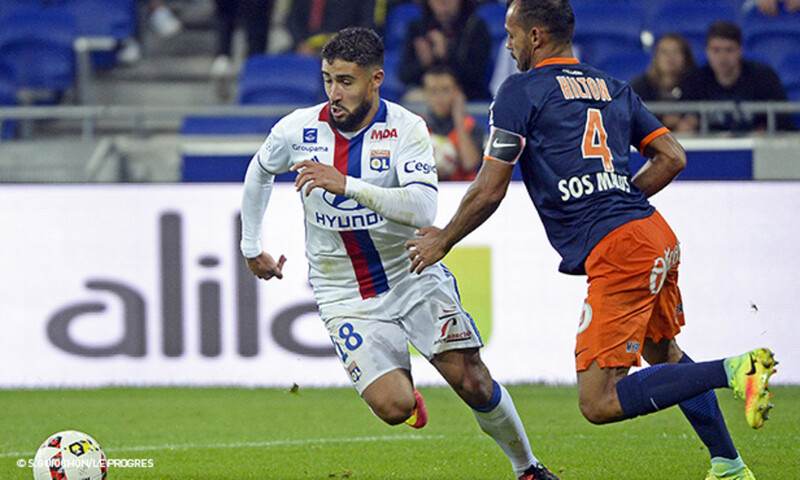 OL set the pace and gave the impression that they could score with each move. Left to fend for himself by his abysmal defence, Pionnier went out of his way to limit the damage, before Hilton gave him a hand with two miraculous clearances off the goal line. But nobody could to anything about the slick movement between Lacazette and Fekir that finished by the latter just before the break. Even if slightly less incisive, OL continued to dominate proceedings in the second half with their masterful play. Before hitting the gas again... Cornet converted the two balls that an inspired Fekir put on a plate for him. Lacazette and then Fekir took turns in missing glorious chances to add to the scoreline. OL played this Coupe de France match to a tee with a decent haul of five unanswered goals and will go to Marseille for the round of 32 in what will be an Olympian clash! This is great for morale! The Lyon forwards were full of confidence this Sunday night against a lacklustre Montepellier defence. They produced countless opportunities to demonstrate their commitment and inspiration. How's the evening's ledger? 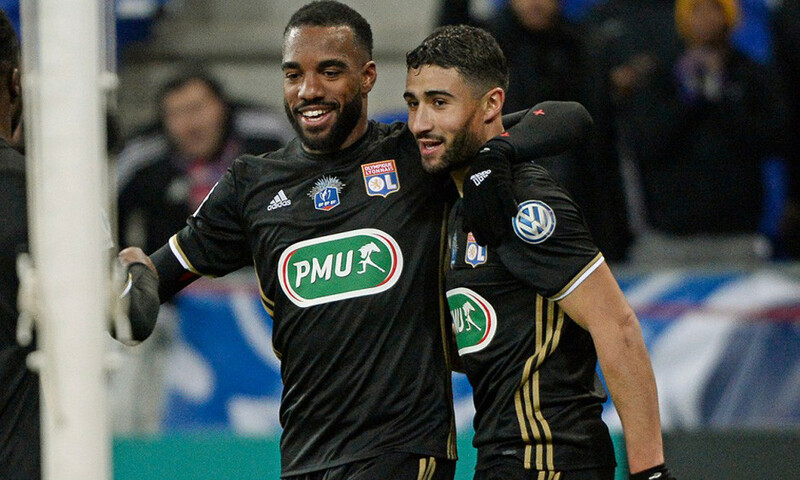 An assist from Mathieu Valbuena, a goal and an assit for Alexandre Lacazette, a brace for Maxwel Cornet, a goal and three assists for Nabil Fekir! 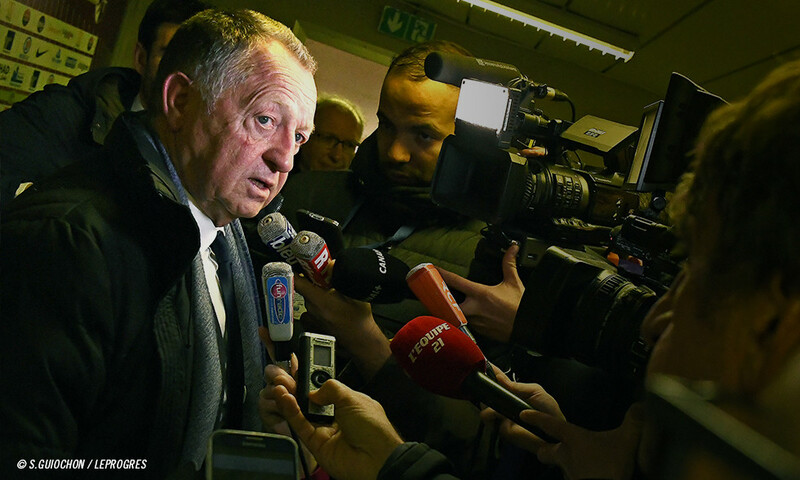 The headline clash between OL and Montpellier lived up to its promise. And, as is often the case, it was Lyon who shone tonight with three great goals. 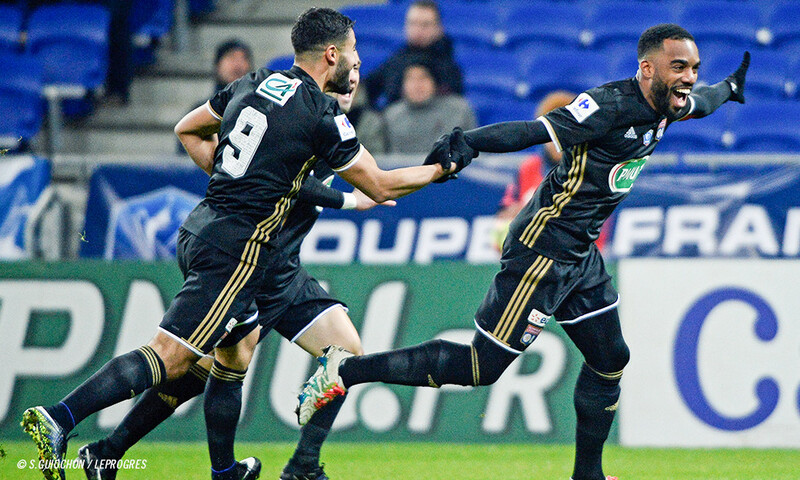 In the last six fixtures between the two teams in Ligue 1 and in the Coupe de France, OL have scored no fewer than 24 goals, for an average of exactly four goals per game. Moreover, it's the fourth time this season that Maxime Gonalons and his team mates have put five past Montpellier after having earned three 5-1 results, including the one at the start of the season at Parc OL. Lyon's play was very promising, particularly in the first half. Several players were back to their best. They're picking up where they left off in 2016. They haven't lost their desire. We saw a really good match, even if Montpellier gave up to some extent. We could have scored even more goals. This bodes well for the te rest of the season. The understanding between the forwards is the biggest positive to take from this game. We were waiting for this. Referee: François Letexier. Attendance: 10 000. Goals: Lacazette (4'), Diakhaby (9'), Fekir (42'), Cornet (70', 75') for OL. Yellow cards: Marveaux (24'), Lasne (45+2'), Hilton (65') for Montpellier. 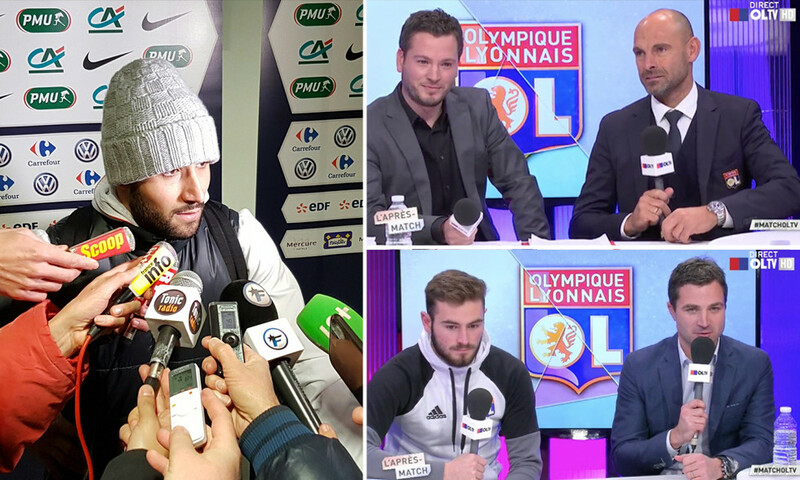 OL: Lopes - Rafael, Yanga-Mbiwa, Diakhaby, Morel - Gonalons (cap. ), Tousart (Ferri, 69’) – Valbuena (Darder, 69’), Cornet (Mateta, 76’) - Fekir - Lacazette. Coach: Bruno Genesio. MHSC: Pionnier - Rémy, Roussillon, Saint-Ruf, Hilton – Sanson (Deplagne, 18’), Marveaux, Sessegnon, Lasne (Hassen, 76’) – Mounié (Llovet, 86’), Camara. 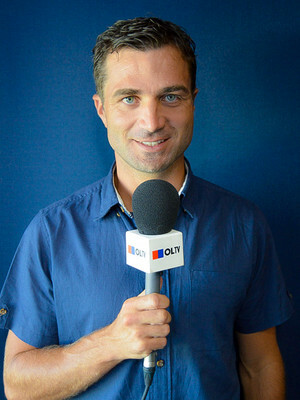 Coach: Frédéric Hantz.